One of the CSR areas of focus within VINCI Energies in the Netherlands is promoting green growth. We reduce our emissions pursuant to the belief that it is our responsibility to ensure that future generations can live and work in a liveable world. The first VINCI Energies predecessor was founded in 1753. Throughout our history, as well as in our vision for the future, continuity is one of our most important driving forces. We are alert to how we carry out our core activities and we assume responsibility for the social context and for the environment. At the end of our Manifesto conviction we do ‘promote green growth’. Our Manifesto expresses the essence of our Corporate Social Responsibility policy in eight commitments. 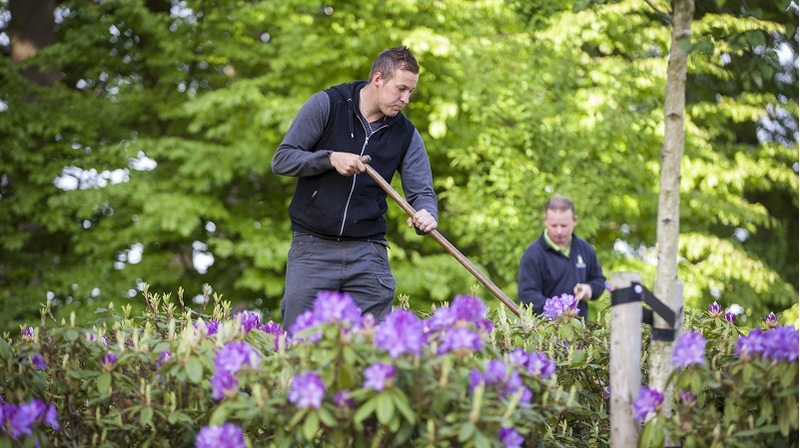 How does VINCI Energies promote green growth? In the Netherlands, we aim to reduce our greenhouse gas emissions by 30% until 2020. In addition, we support our clients in their search for better energy efficiency. We encourage them, but also our suppliers, to follow our environmentally responsible approach. Our objective to reduce the emission of greenhouse gases by 30% by 2020 is supported by our business units. Not only the footprint of their own operating activities, but supporting customers and partners in their search for improving their energy efficiency also is a key focus in this respect. To achieve our target, VINCI Energies uses the CO2 Performance Ladder in the Netherlands. This helps to focus on our action points to be more CO2-aware in our operations, in our business units and in the execution of our projects. The main focus areas are energy and fuel savings, the efficient use of materials and the use of sustainable energy. Axians, the brand of VINCI Energies for ICT Solutions, which has sponsored the Solar team Eindhoven for several years in a row, because it gives innovation, encouraging young talent and sustainable development high priority. To promote electric driving , there are several business units are installing charging stations for electric cars and are adjusting their leased car policy to reduce business as well as personal driven mileage. Increasingly more business units are making use of video conferencing as a means of limiting business travel. VINCI Energies Netherlands received the CO2 Aware Certificate for its efforts in reducing CO2 greenhouse gases. We reduce the footprint of the customer and our own footprint. Take our location in Veghel. 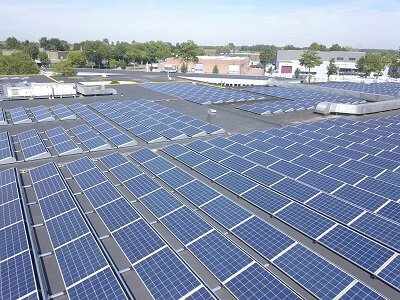 866 polycrystalline solar panels generate 230,000 kilowatt-hours per year. 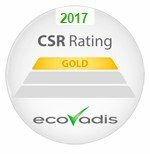 VINCI Energies Nederland received gold certification because we comply with key CSR performance indicators in a more than satisfactory manner. Also in the environmental field.